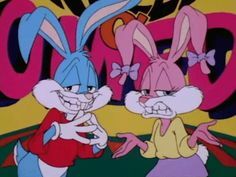 I thought I would share this since I'm using my rabbit OC. Does anyone have any good names for here? I like to name my characters after birds. Happy Halloween to you too my dear Friend. 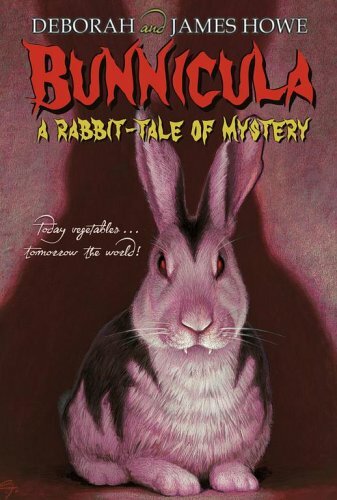 I love your video with your Rabbit Oc, Sort of looks like Bunnicula. I love this song too, it does certainly fit the theme of Haloween. Thanks for the list I remember now that I was thinking about naming her ibis. Great Name, By the way, it matches your Oc Greatly. Really good animation, CockatielPony. 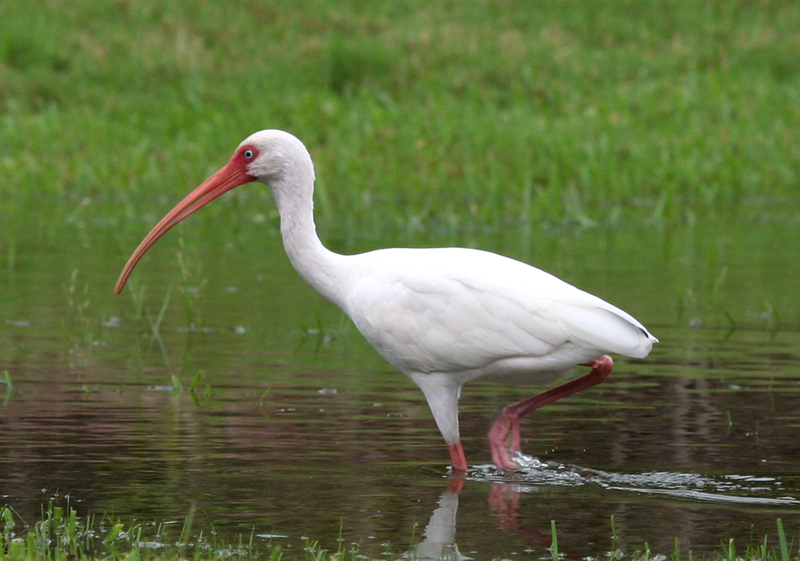 Ibis is a nice name. Heh, this is just too cute. Really well done! I was listening yesterday, it is my favorite kind of rabbit.